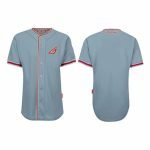 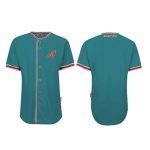 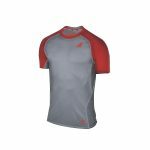 This grey compression fit baseball uniform shirt has a close body fit and accentuates the upper torso. 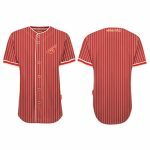 It comes with a round neck and full sleeves and fits in comfortably with the body. 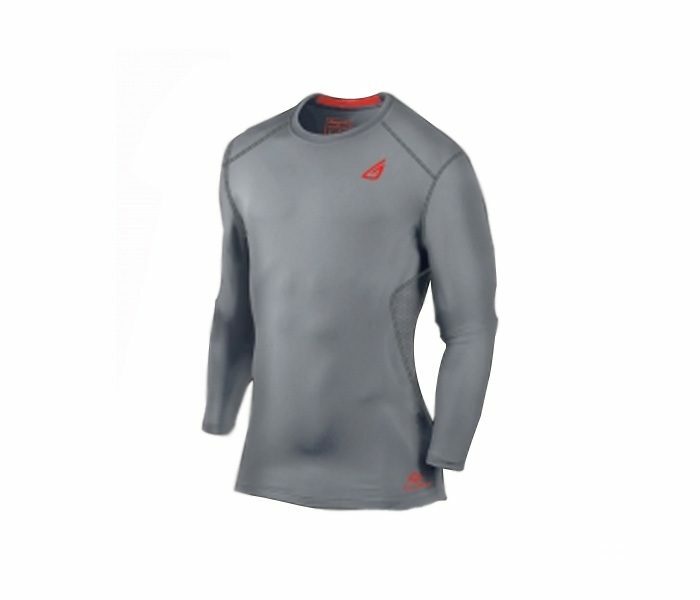 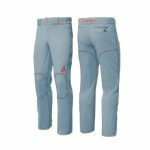 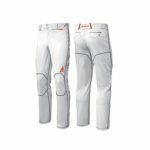 Designed and manufactured with a premium quality spandex-like fabric, the shirt has the required elasticity. To avert fabric shrink put it to dry cleaning.